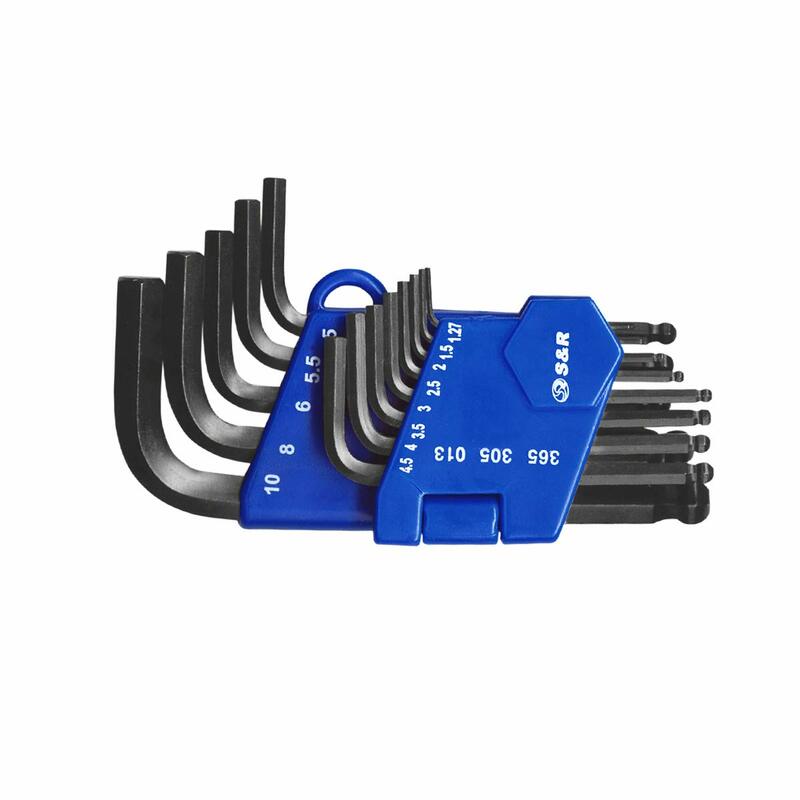 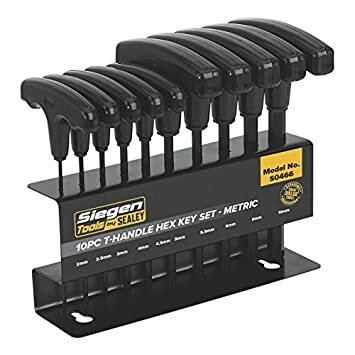 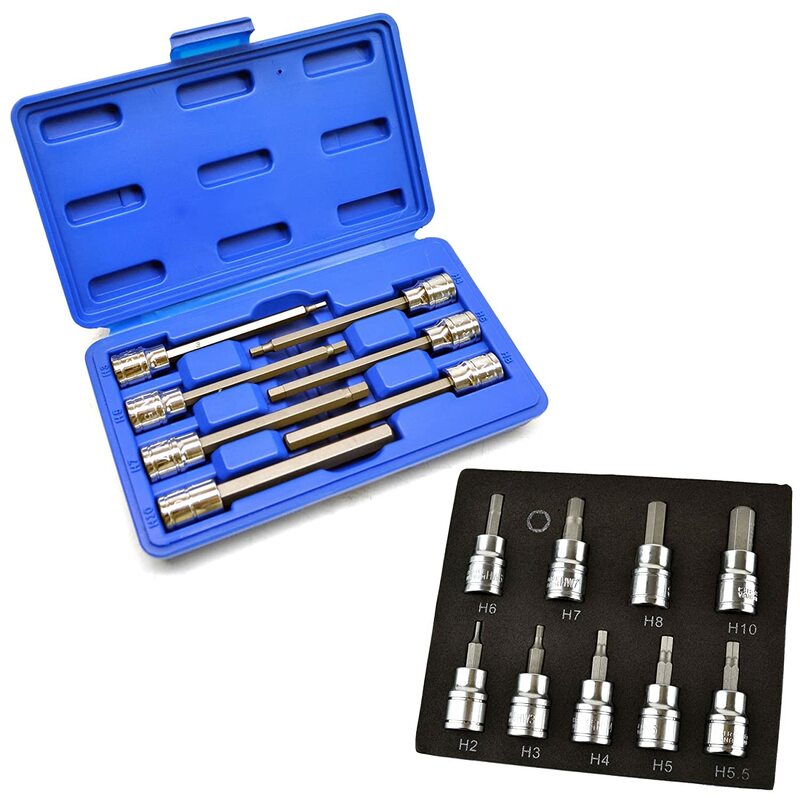 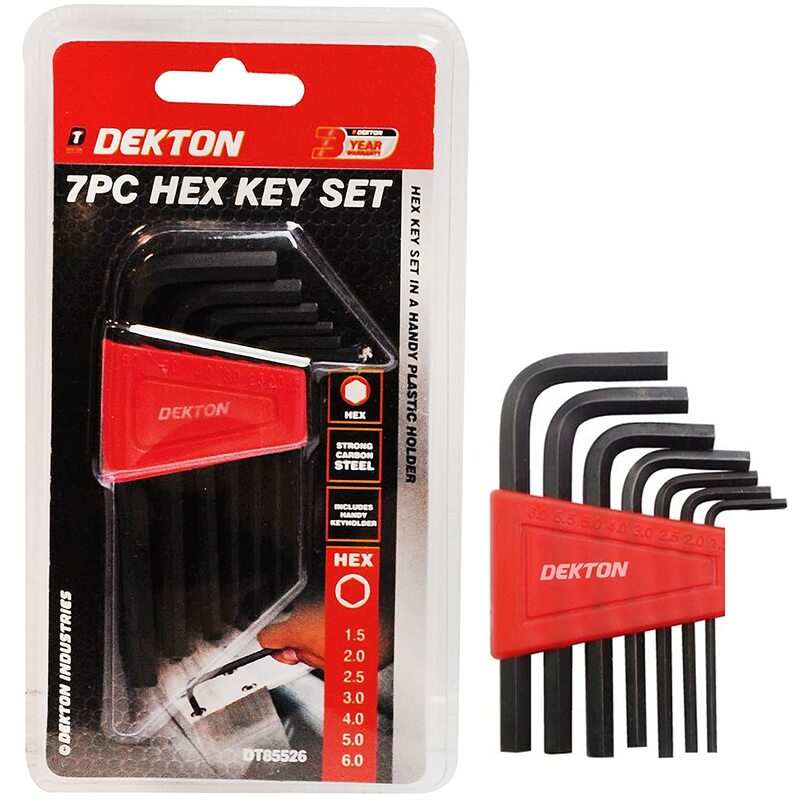 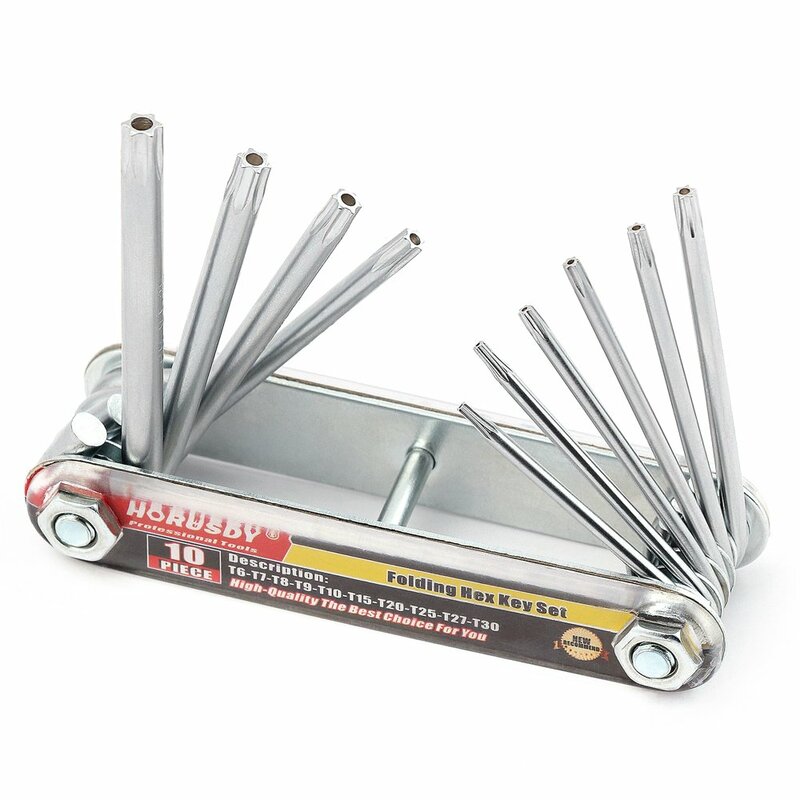 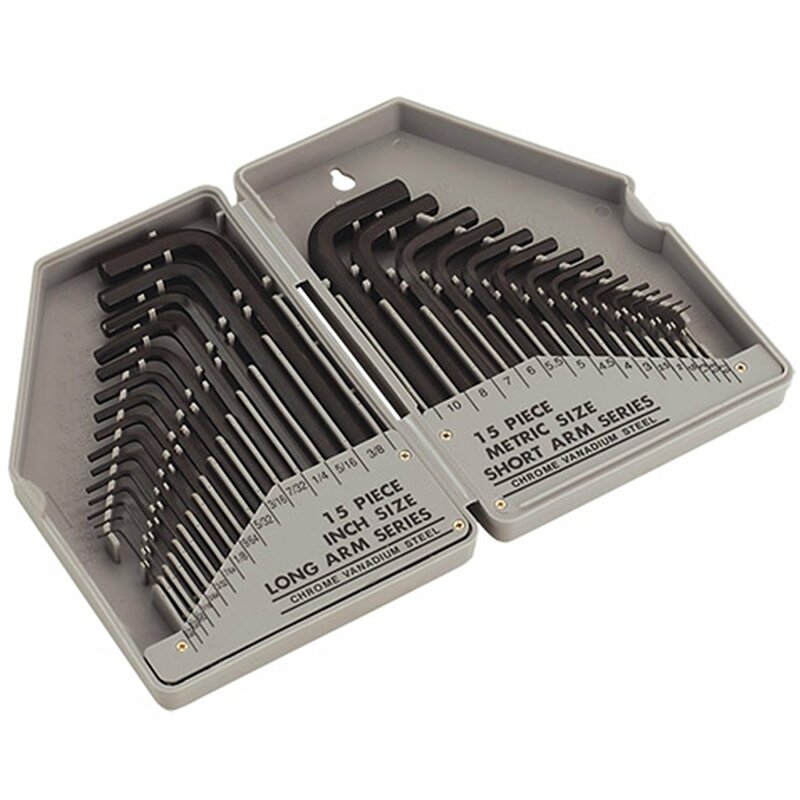 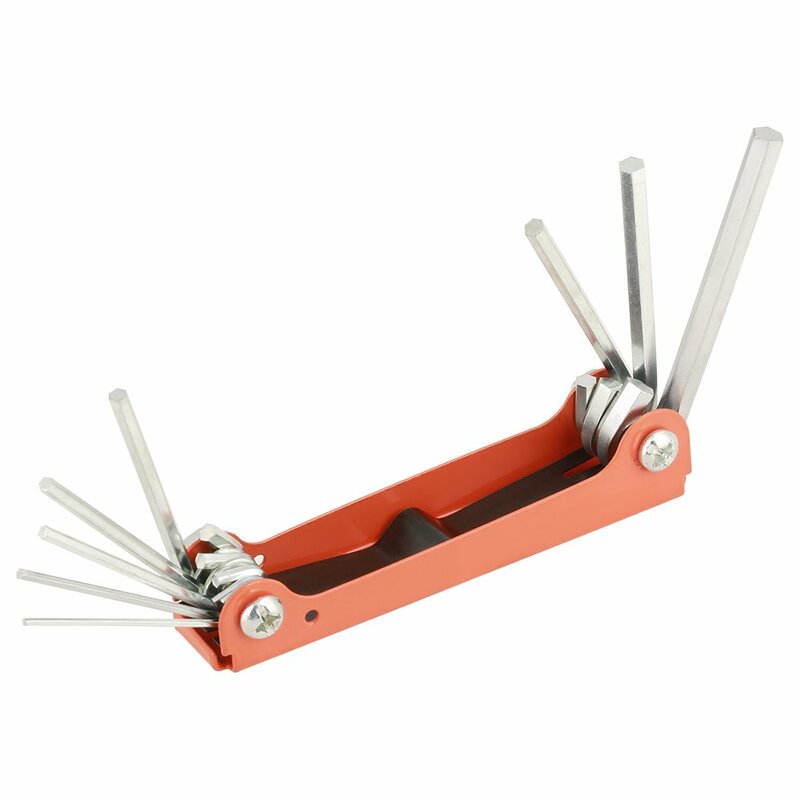 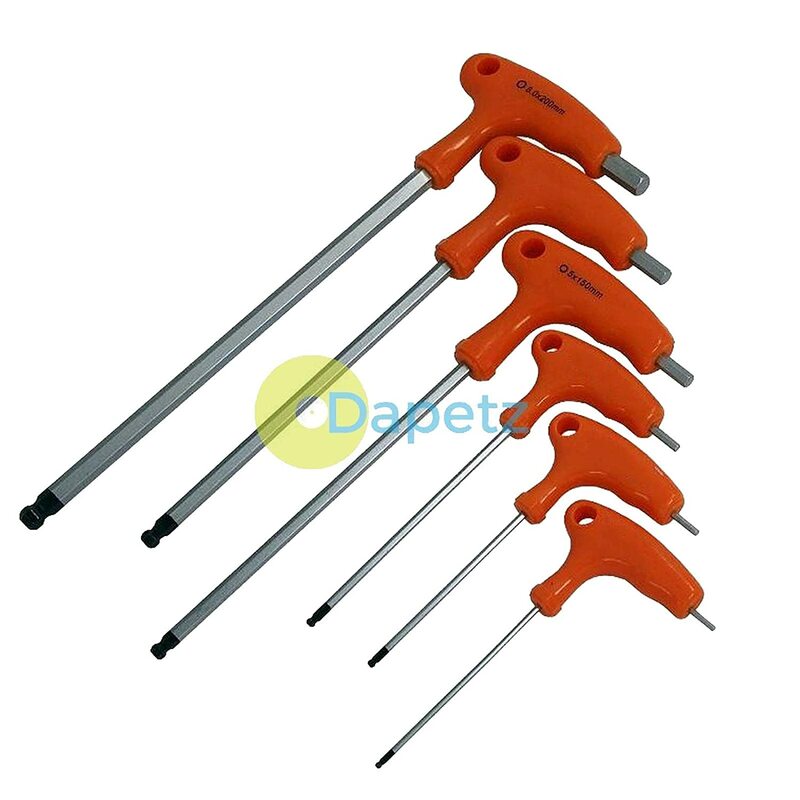 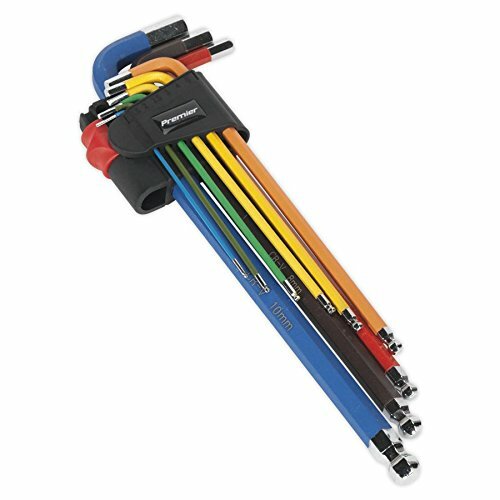 7 Piece Mini Sized Imperial (Inches) Allen Key Set, Including Sizes 0.05 1/16 5/64' 3/32' 7/64' (Small Hex Wrenches). 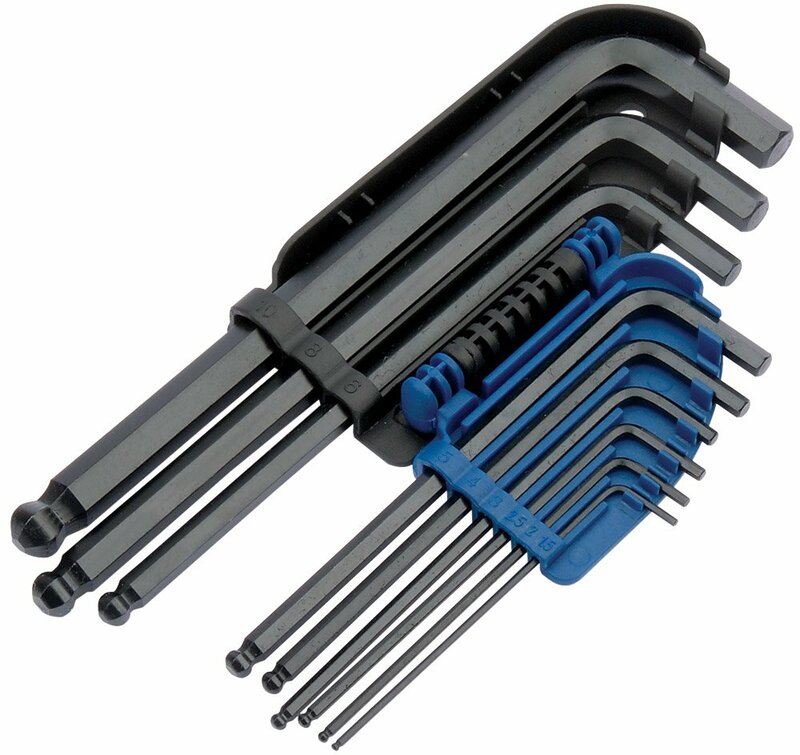 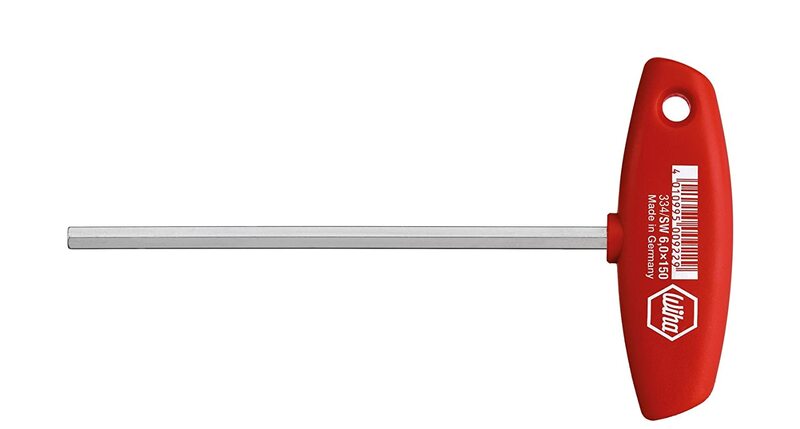 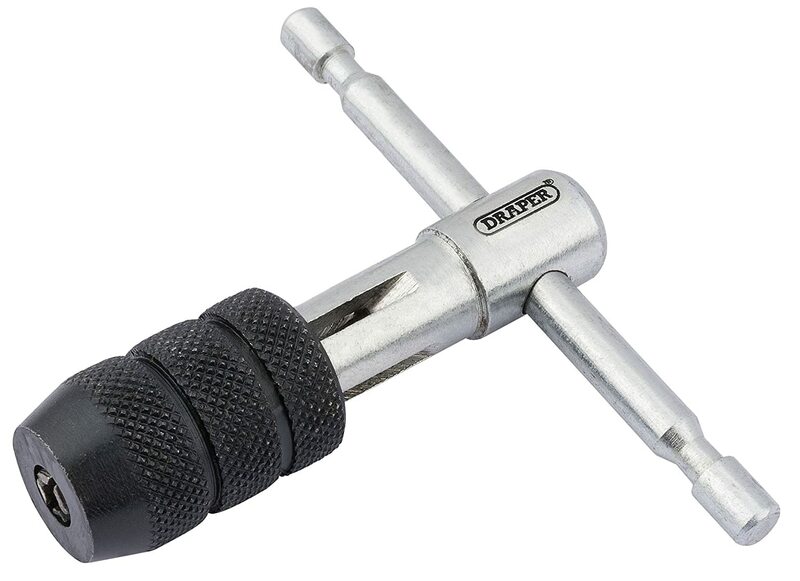 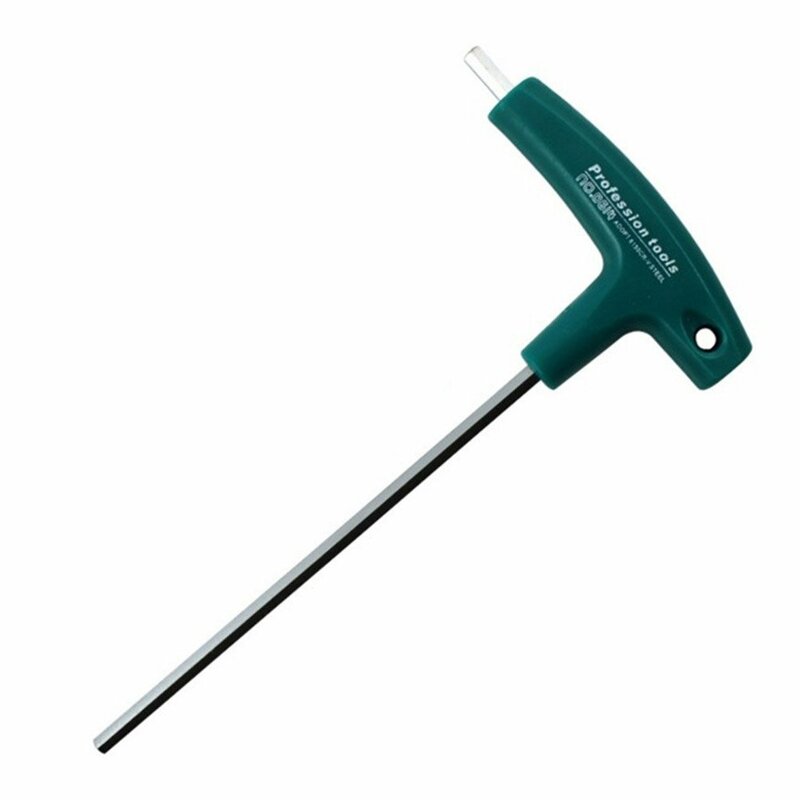 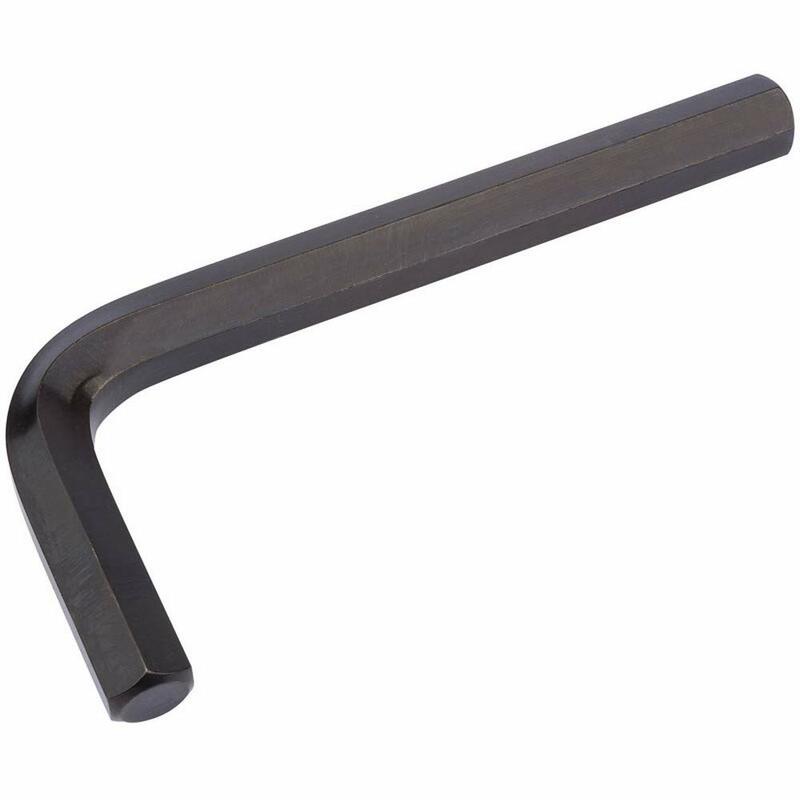 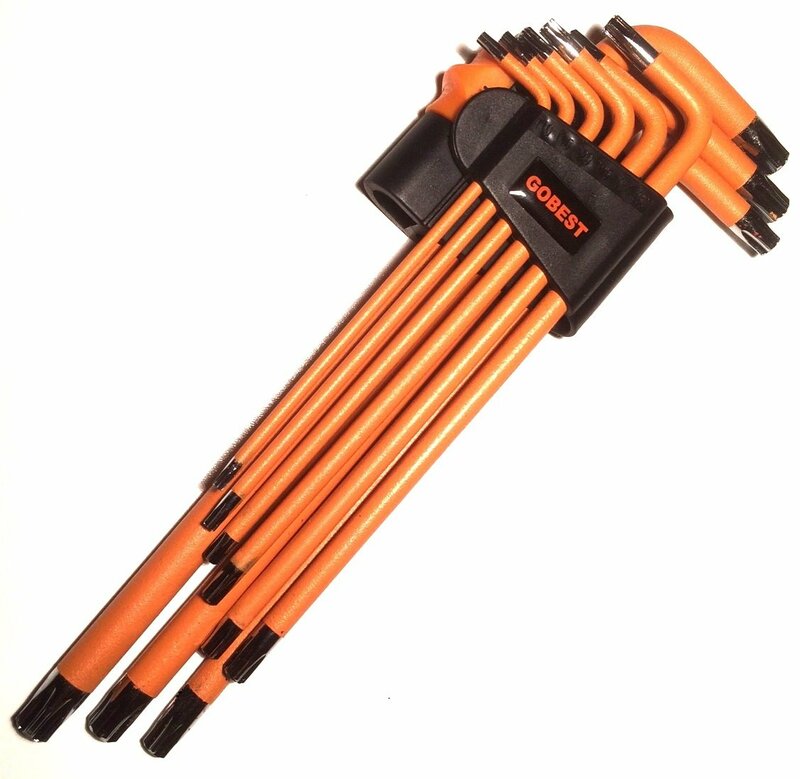 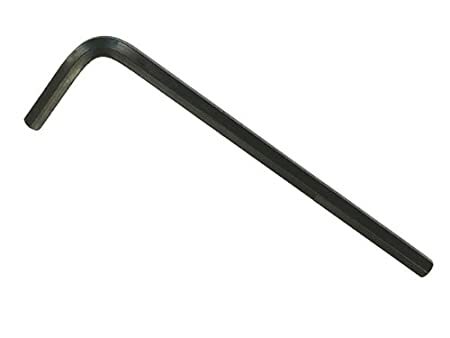 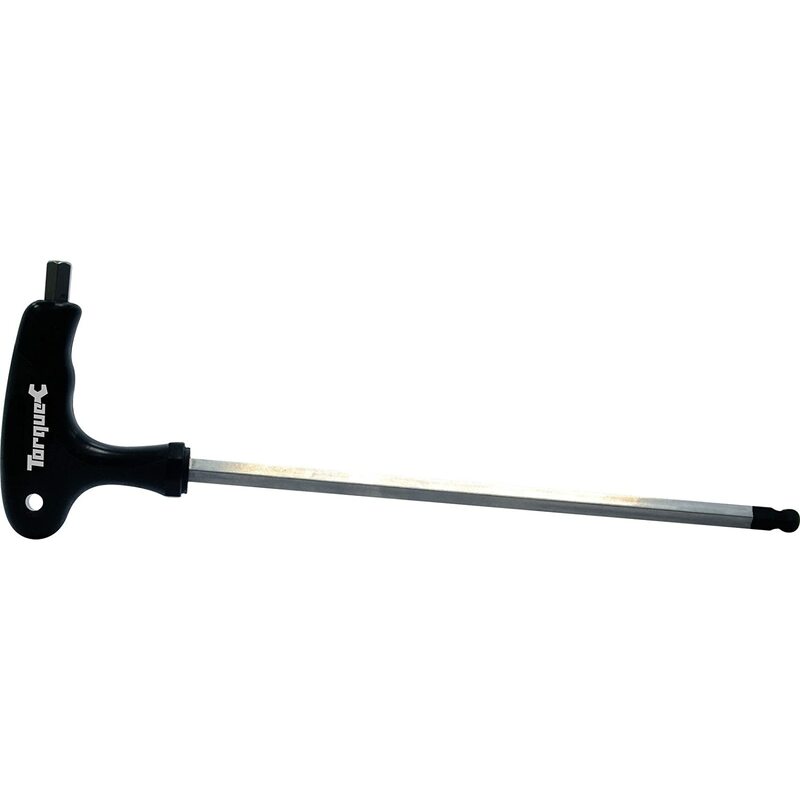 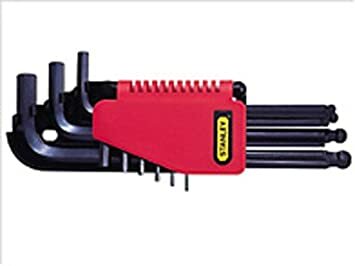 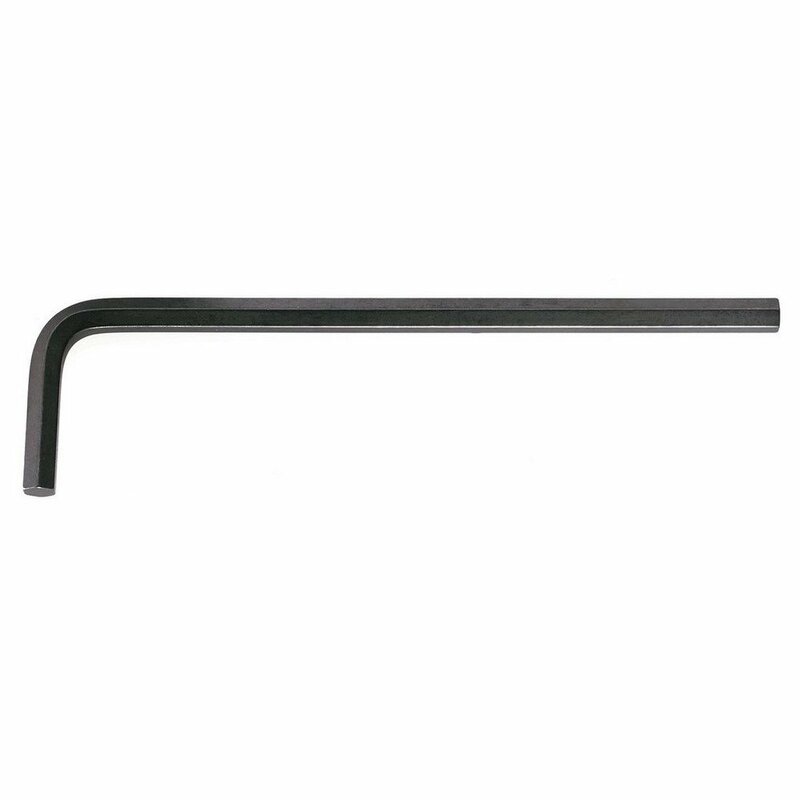 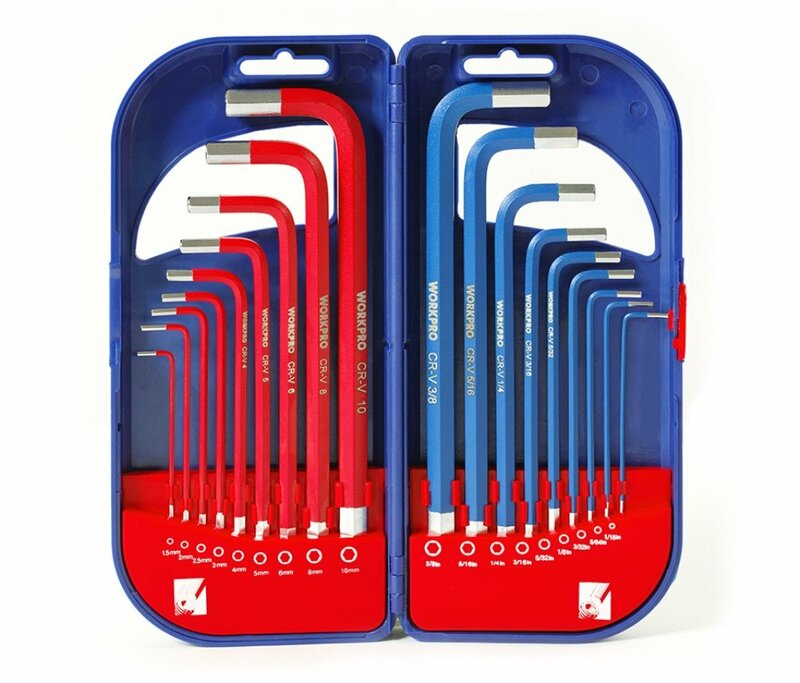 Engineer Twh-02 Including Sizes 0.05 1/16 5/64 3/32 7/64 (Small Hex Wrenches). 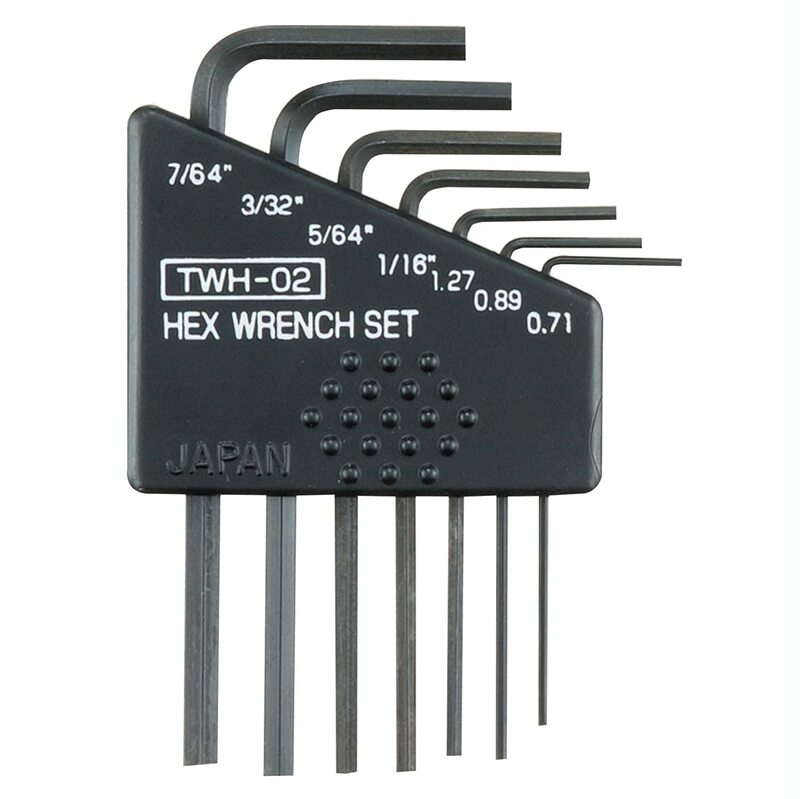 Engineer Twh-02 engineer inc.